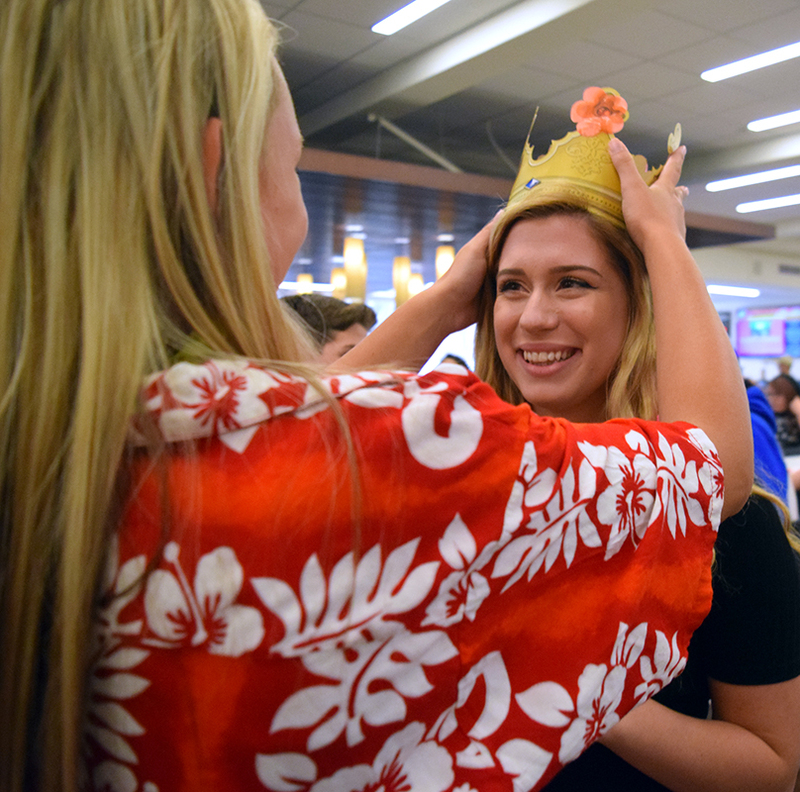 Senior Kylee Zerbe is crowned a member of the 2017 Homecoming court. Q: What activities are you involved in? Q: How did you feel when you were nominated for Homecoming court? Q: Why do you think people nominated you for homecoming court? Q: What qualities do you think that people should look for in the candidate that they vote for? Q: What is your life philosophy? Q: If you had a superpower that could affect the school, what would you have and why? Q: What advice do you have for underclassman?